My local quilt shop owner recently bought a long arm machine. 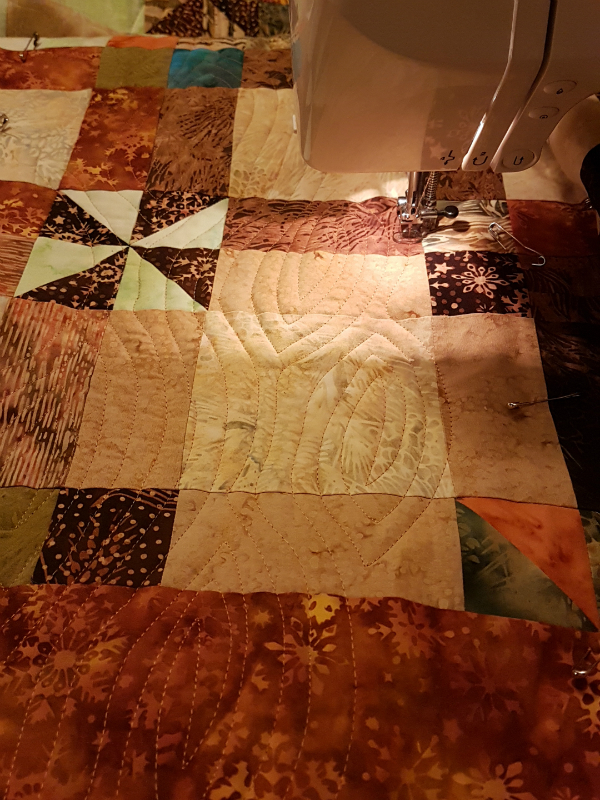 After she'd had it for a while, she started offering long arm quilting services and a while after that I asked her how things were going. 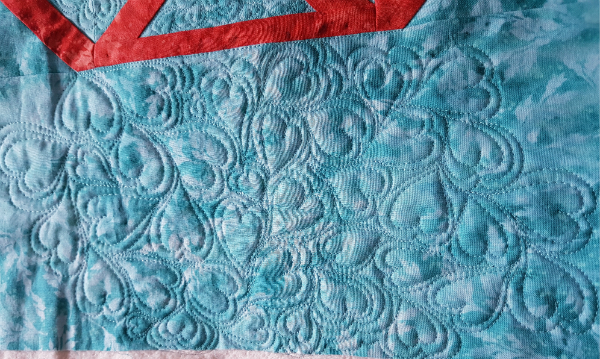 She is really enjoying the quilting, but we had a good laugh together about wavy borders. "I never understood what other long armers were talking about when they complained about wavy borders," she told me. "I thought they were just being over dramatic, but they weren't! 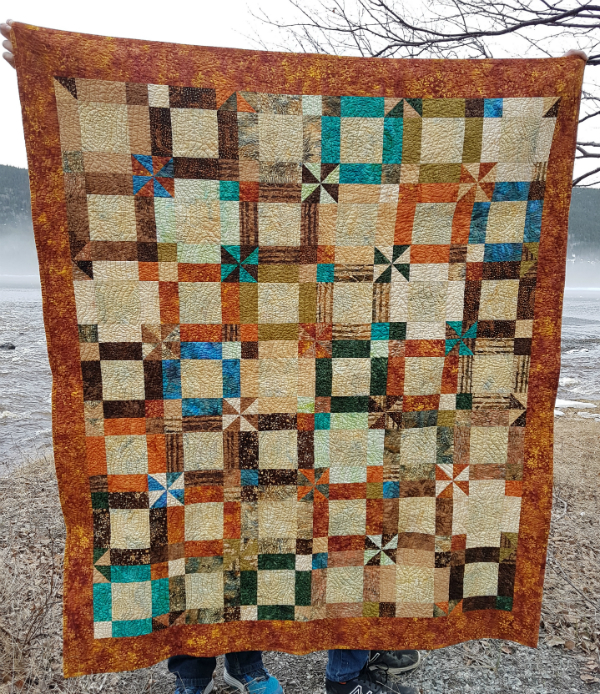 One quilt I had was 6" wider at the ends than it was in the middle!" 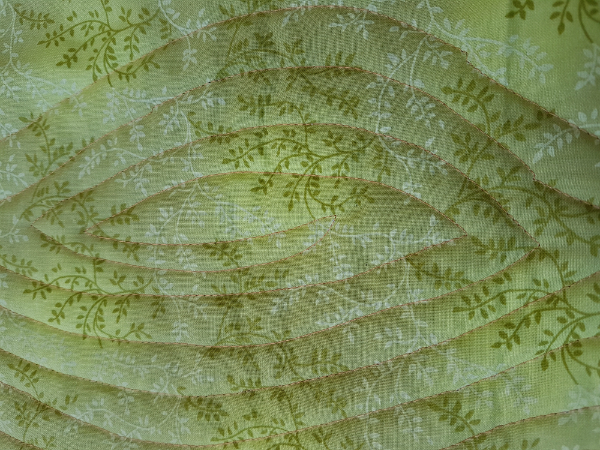 Wavy borders happen when quilters cut a strip of fabric to be the border, but they don't measure the quilt and cut the length of the border to fit. 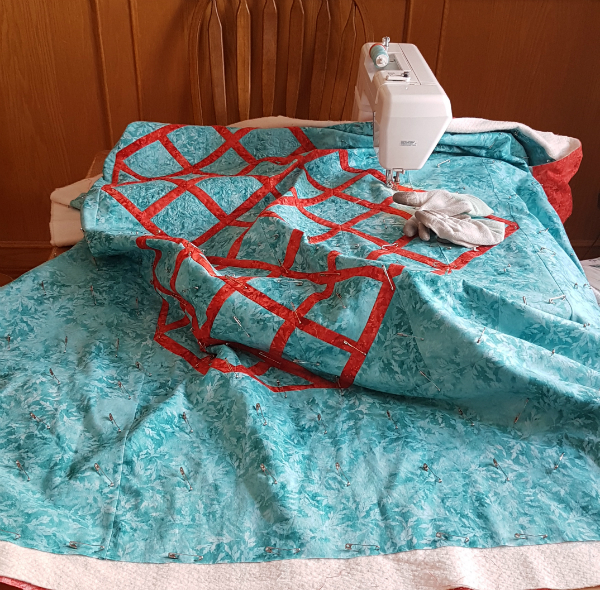 Instead they just start sewing it on and when they reach the end of the quilt, they cut the border even with the edge of the quilt top. The problem is that as we sew, we tend to stretch the fabric just slightly. 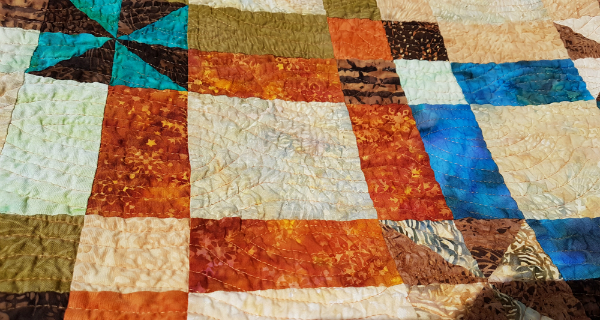 If you're adding multiple borders, stretching the edge each time, then the edge of the quilt gets bigger and bigger while the middle of the quilt stays the same size. It's a slightly hourglass-like shape when it's supposed to be a perfect rectangle. 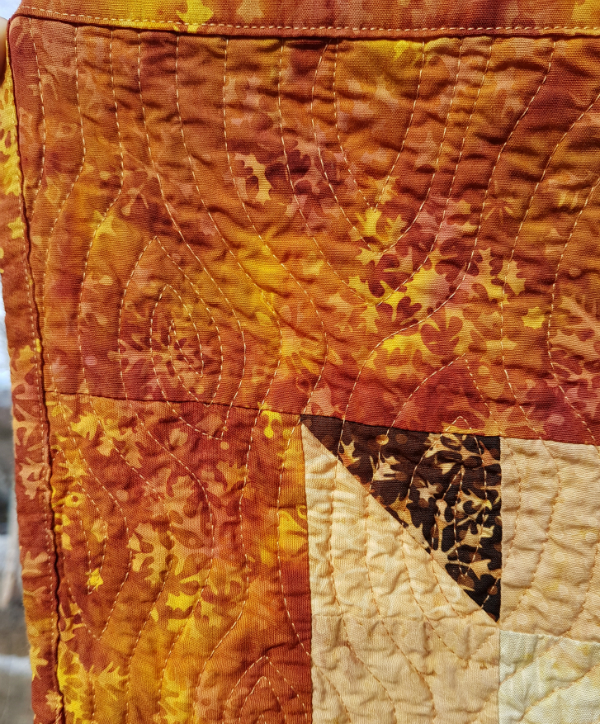 Then, when a long arm quilter is trying to make the quilt edges square up, there's all kinds of extra fabric in the borders, which makes it almost impossible to quilt the border smooth and flat. She tried to explain this to a couple of customers, but they just waved their hands and shook their heads. 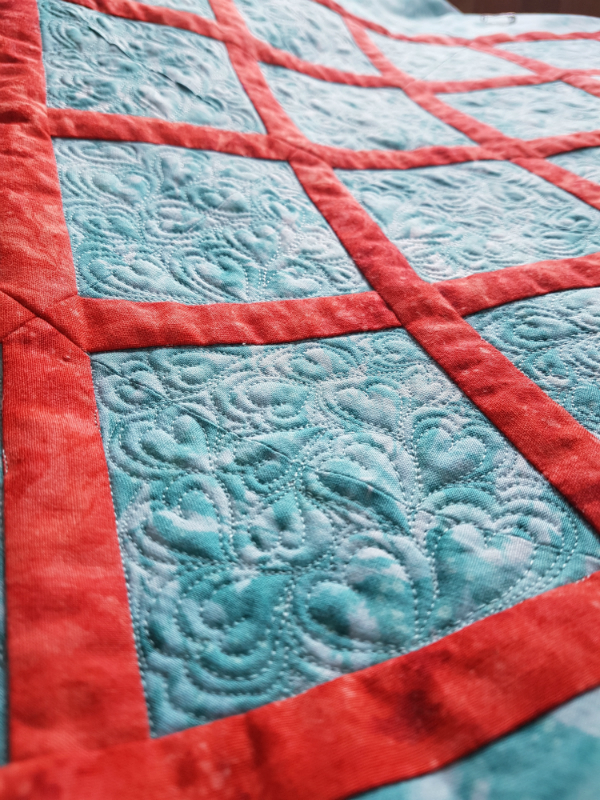 "I've been quilting for thirty years. I know how to put on a border," was a typical response. 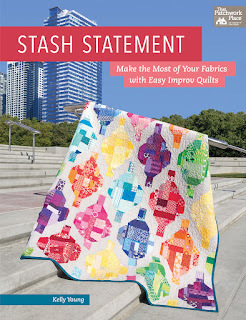 Obviously, sewing on quilt borders is an inconsequential thing. Whether it's done properly or not doesn't have an effect on much at all (except the long armers patience, probably). But it is a good example of an attitude we can all exhibit at times. "I've done this before. You don't need to tell me what to do." Proverbs 10:8 says, "The wise are glad to be instructed, but babbling fools fall flat on their faces." In that moment, when someone is trying to correct something we're doing wrong, we have a choice. We can listen or we can wave them off and insist we know what we're doing. The other person won't always be right and we might actually know what we're doing, but that's not the issue here. The issue is our attitude. Do we just assume that we know what we're doing, without being willing to listen to what the other person is suggesting? Or are we willing to consider another point of view, another way, and in so doing maybe find something valuable? A person is not wise because they know everything. Dictionary.com defines wise as "having the power of discerning and judging properly what is true or right." Being wise, then, starts with being willing to listen to what others have to say, even if they're saying we're doing something wrong. Being wise means we listen to them and then evaluate whether or not we think they're right. And if they're right, of course, then we do our best to incorporate their advice into our lives. We let their instructions change us for the better. 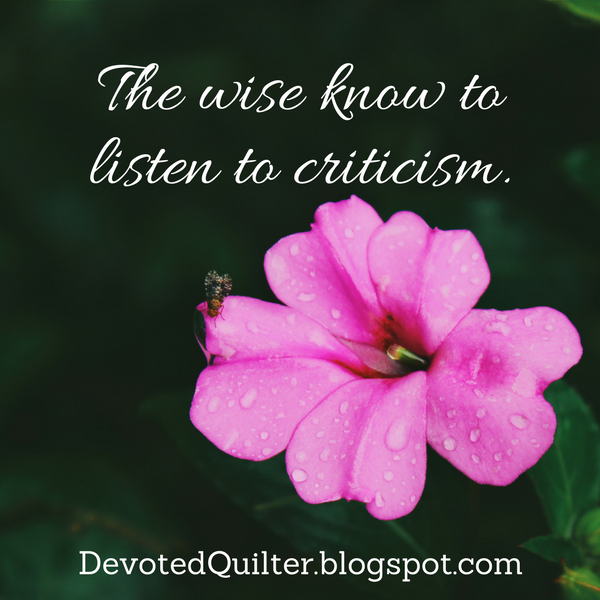 Proverbs 15:If you listen to constructive criticism, you will be at home among the wise." The next time someone offers a little constructive criticism, let's take a moment and think about what they're saying, rather than brushing it off. I'd rather be at home among the wise than be a babbling fool, insisting I know everything I need to know, and falling flat on my face. Wouldn't you? 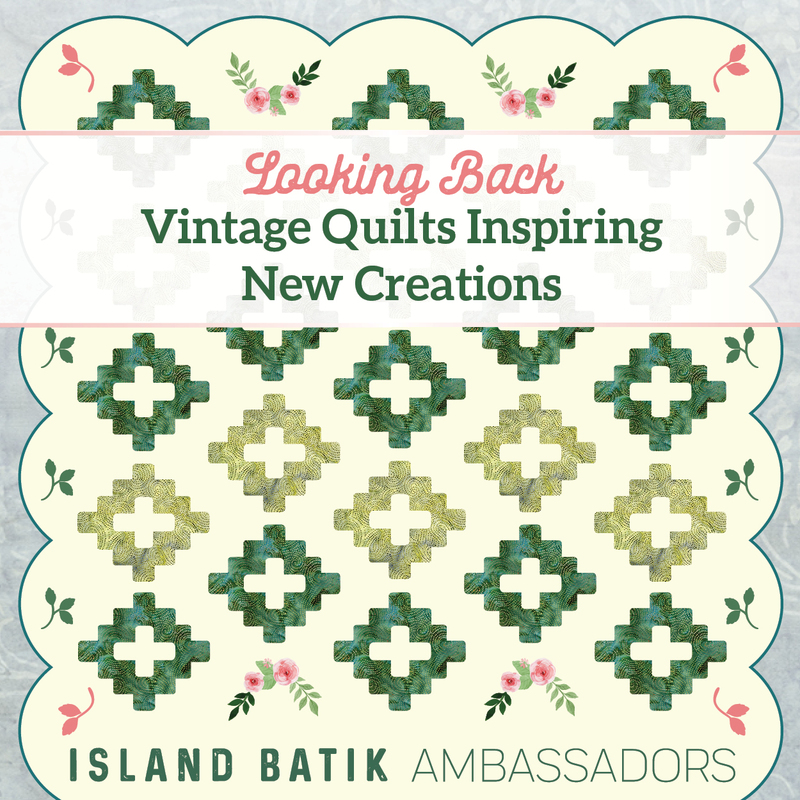 A few days ago, I had my April Island Batik challenge quilt pieced, but I couldn't decide what to quilt it with. 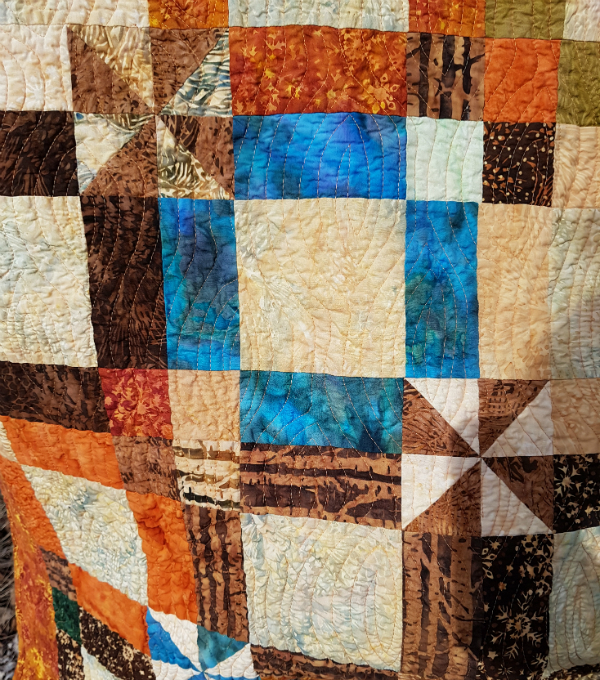 I considered wood grain quilting, which I've admired for a long time, but for some reason I thought it was a complicated design to stitch. Unsure what to do, I posted on Instagram, asking for suggestions. Wouldn't you know it, wood grain was the very first suggestion! 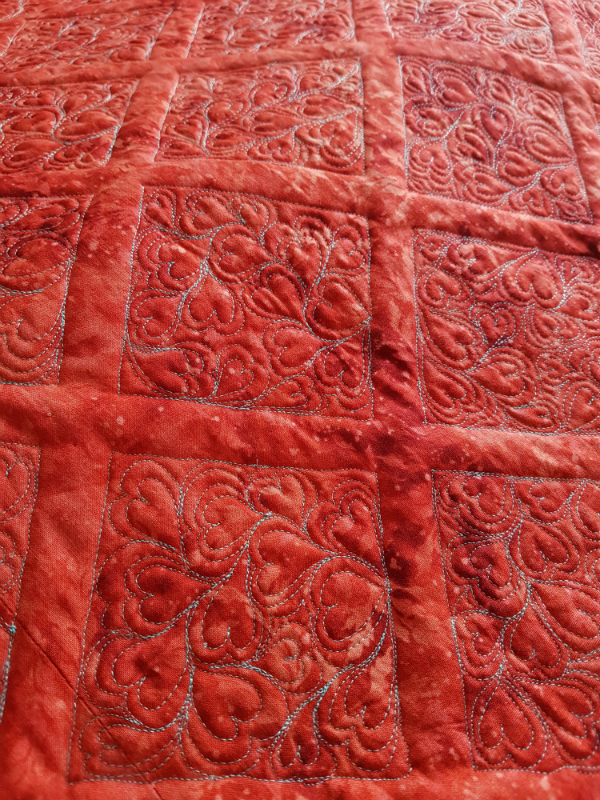 Here's a shot of my first few rows of wood grain quilting. And here's how they look on the back of the quilt. 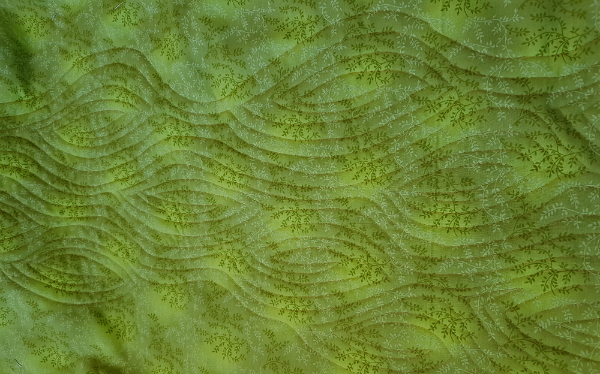 I really love the orange thread (Aurifil 2210) on the green backing fabric. 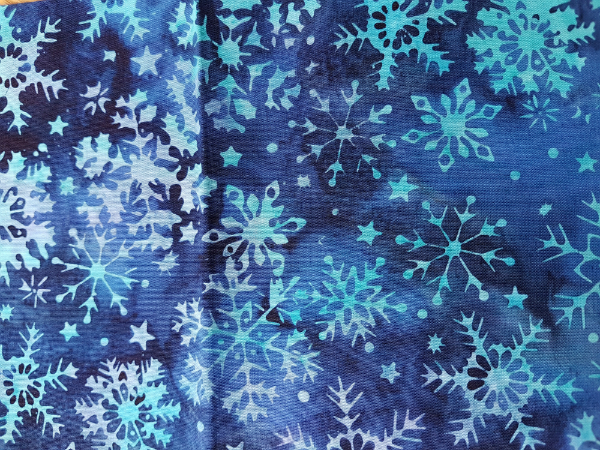 It's not a big contrast, but it's different enough that it shows and that seems perfect for this quilt. 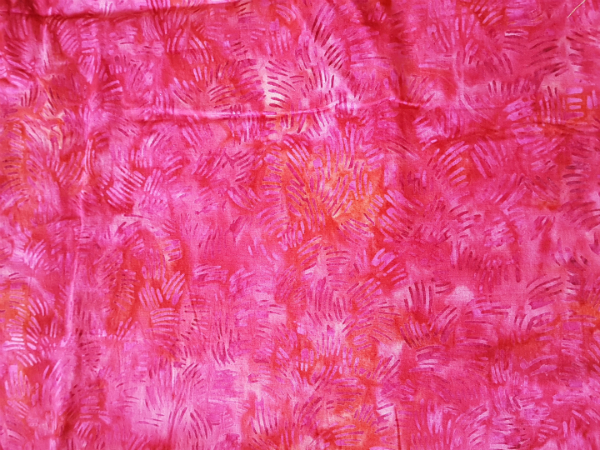 The first of these two pictures shows the colour of the backing fabric most accurately. 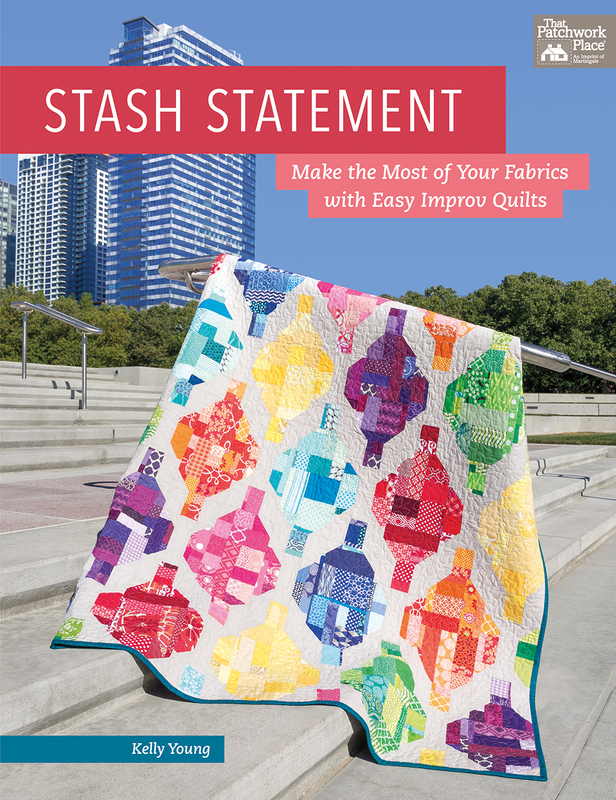 Have you tried any new quilting designs lately? 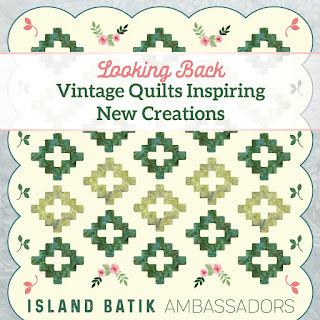 Thank you to Island Batik for giving me the fabrics for the front of this quilt as part of their ambassador program! I'm sure you've heard the phrase, "A woman's work is never done." How true is that?? 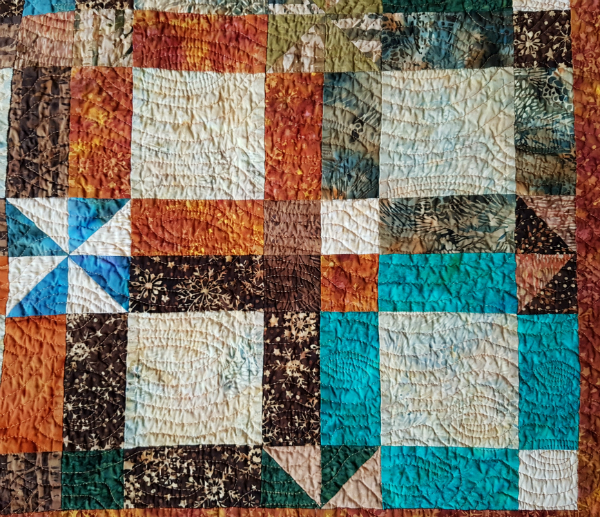 I know that for me, it often feels like there just aren't enough hours in the day for all that I have to do (day job, housecleaning, laundry) and that I want to do (quilting!) and all of the things that are being left undone can sometimes feel overwhelming. Imagine my surprise when I read a familiar section of the Bible and discovered that Jesus fully understands that feeling! To set the scene for you, Jesus had spent the previous evening healing people in the town of Capernaum. We're told, in fact, that "The whole town gathered at the door" (Mark 1:33). Though Jesus healed 'many' you can be sure that in a crowd the size of a whole town, there were also many who didn't get to the front of the line to be healed that night. Jesus replied, “Let us go somewhere else—to the nearby villages—so I can preach there also. That is why I have come.” So he traveled throughout Galilee, preaching in their synagogues and driving out demons" (vv. 35-39). I've said before, the Bible doesn't give us much in the way of details to help us picture the scene. It's not like a novel where every sigh or smile is detailed to make you feel like you can see everything that's happening. That's probably a good thing...the Bible would be several volumes long if it did have all those details! But it does mean that we can sometimes gloss over the emotional side of the story as we're reading. Just imagine how you would feel if you had gotten up early to get a few quiet moments to pray by yourself, but before long your friends pour into your quiet place, exclaiming "Everyone is looking for you!" Can you feel the weight of the expectations on your shoulders, the weariness that would fall on you at those words? 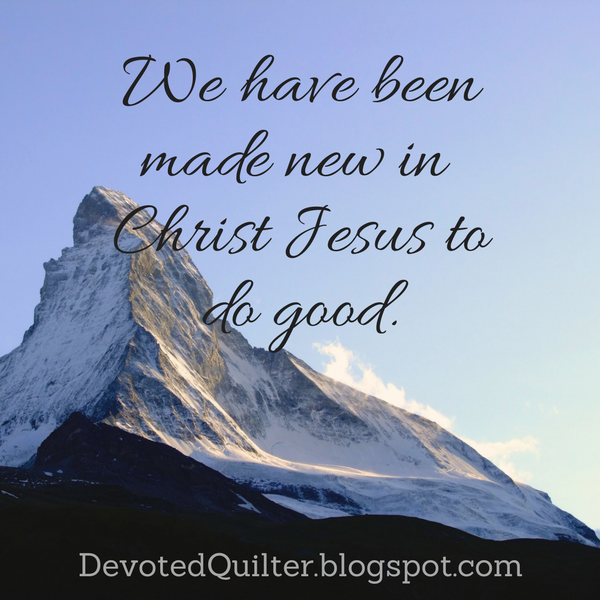 Because when Peter says 'everyone' he really means all of the townspeople who need something from Jesus or who want to see the miracles He can perform, or who just want to sit and listen to Him teach. There was still plenty of work to be done in Capernaum. Jesus wasn't turning His back on the people in Capernaum when He suggested they go to the nearby villages rather than returning to where they had already been. It wasn't that their needs were unimportant to Him, or that the people in the other villages were more deserving of healing. It was simply that Jesus knew His time was limited. He couldn't stay in Capernaum and heal everyone there. He was needed in other places too. Hebrews 4:15,16 says, "For we do not have a high priest who is unable to empathize with our weaknesses, but we have one who has been tempted in every way, just as we are—yet he did not sin. Let us then approach God’s throne of grace with confidence, so that we may receive mercy and find grace to help us in our time of need." Yes, this verse is usually used to remind us that Jesus understands our weakness in relation to sin and temptation. He was tempted as we were, after all, but didn't sin. But after thinking about Jesus being maybe a little overwhelmed by the amount of work that needed to be done in the world, I thought about how He understands all of our weaknesses. 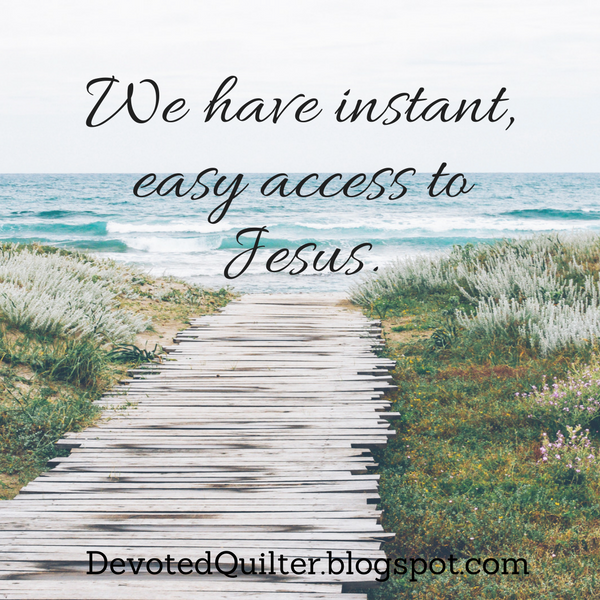 He understands our physical limitations, that we need times of rest and rejuvenation. He understands the limits that come from having only 24 hours in a day and how sometimes that just isn't enough to meet all of the needs around us. 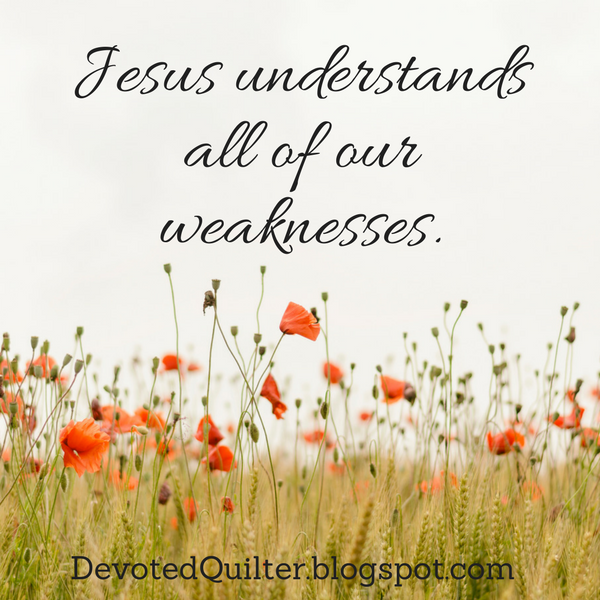 Isn't it wonderful to know that Jesus understands all of our weaknesses? We did an Easter craft with the kids at our mid-week kids program at church last week. On it was printed the words "He is risen!" NIV - The angel said to the women, “Do not be afraid, for I know that you are looking for Jesus, who was crucified. 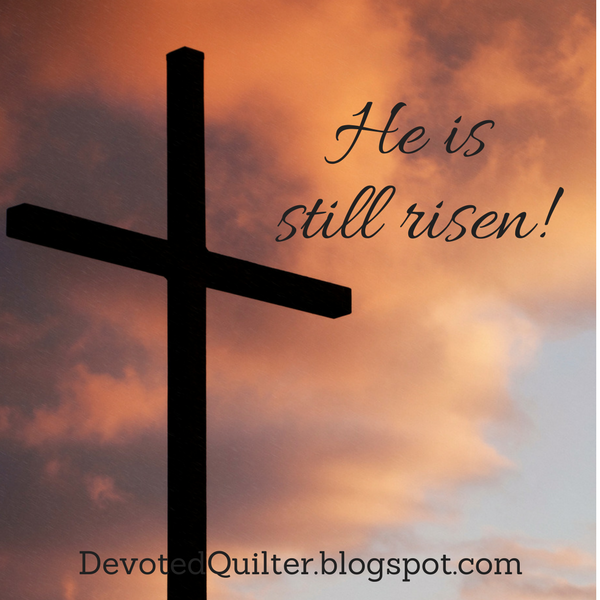 He is not here; he has risen, just as he said. KJV - And the angel answered and said unto the women, Fear not ye: for I know that ye seek Jesus, which was crucified. He is not here: for he is risen, as he said. NLT - Then the angel spoke to the women. “Don’t be afraid!” he said. “I know you are looking for Jesus, who was crucified. He isn’t here! He is risen from the dead, just as he said would happen. Then I did a little grammar research and discovered that used this way, the word has plus another verb is the present perfect tense, which can be used to describe "An action or situation that started in the past and continues in the present." For example, she has lived here for two years. So no matter which version you're reading, the verse means that Jesus rose from the dead that one miraculous morning, and His life continues into the present. In all of the years between then and now, He didn't die again.